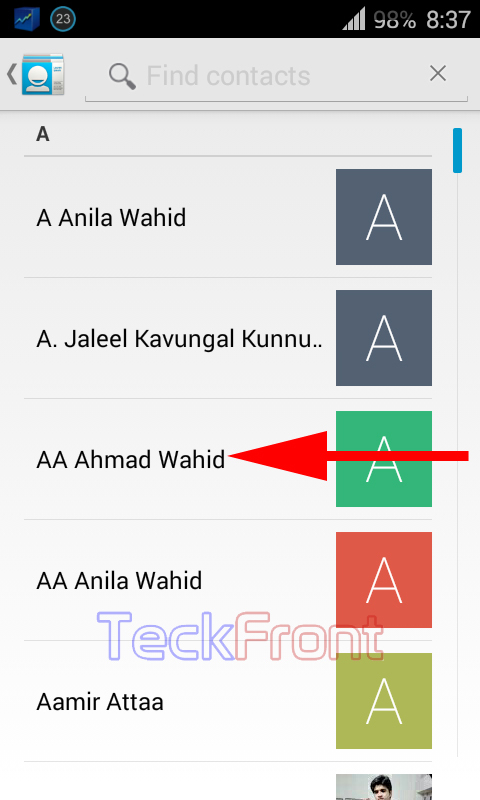 How to Set Pictures as Contact Photo in Android 4.4.x KitKat Devices? 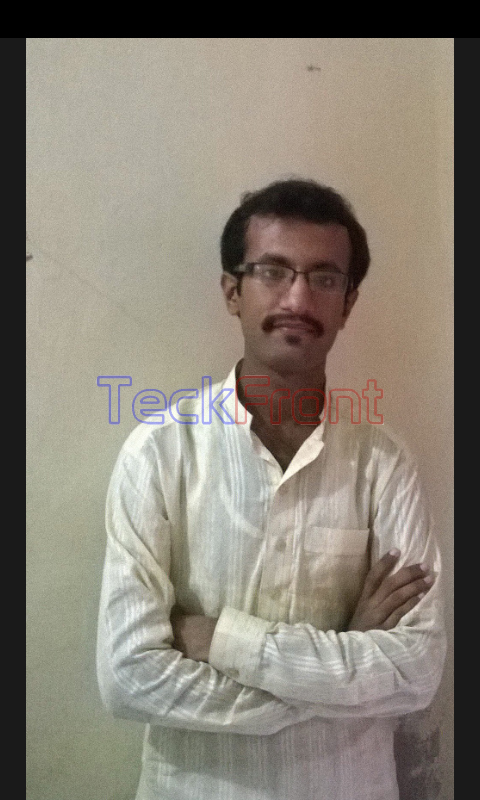 You may set the pictures, snapshots taken with Camera or other images, from your phone gallery as the contact photo. This image will appear when the contact will call you and it will be easier for your to diagnose the contact, calling you. In addition, this contact photo will display your good aesthetic senses. 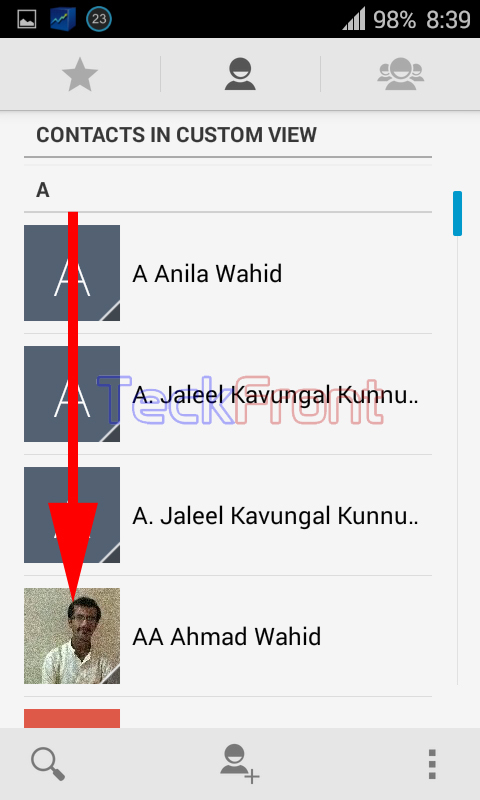 It is easier to set picture as contact photo if the instructions are followed. 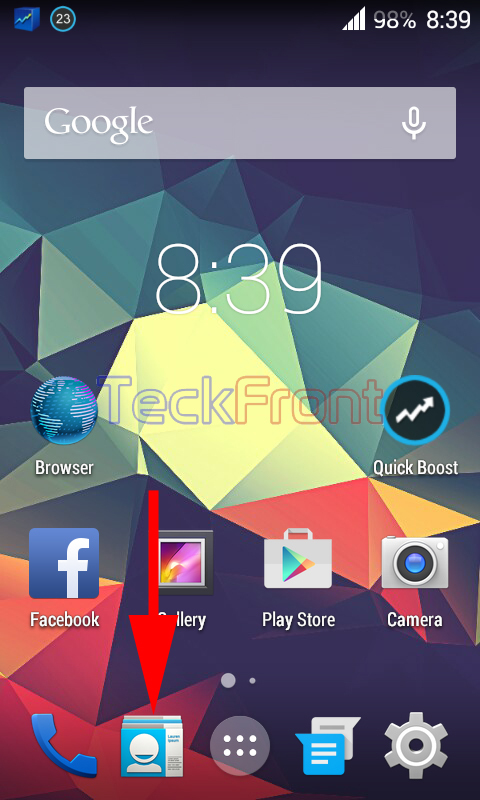 1: Tap the icon of the ‘Gallery’ app on the Home screen of your Android 4.4.x KiatKat device to open up the gallery of photos in your mobile device. 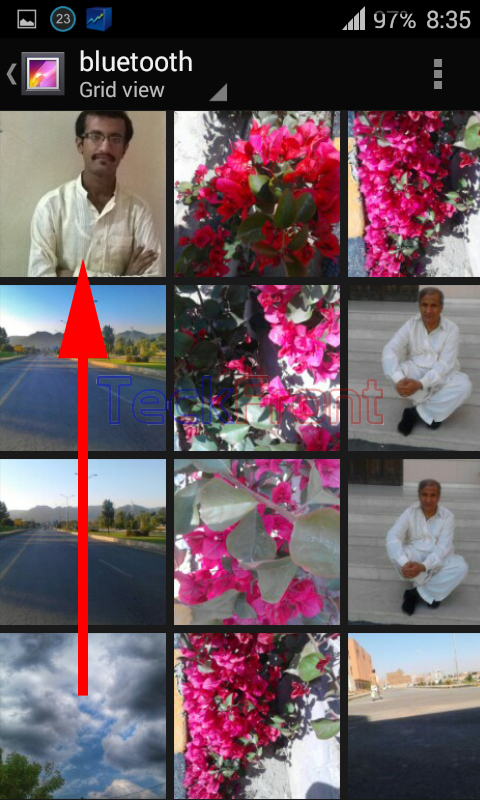 2: Open the album, from where you want to select the picture to set as the contact photo. 3: Tap the picture, you want to set as the contact photo. The picture will be displayed. 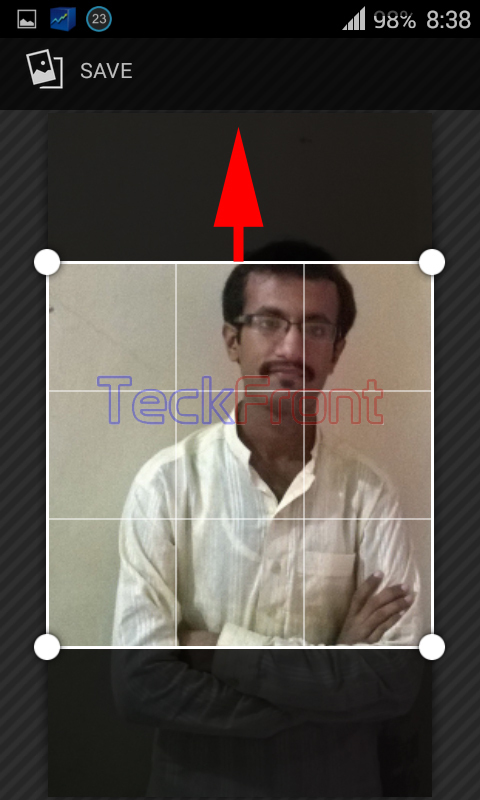 4: Tap the picture and a control menu button will appear in the top right corner of the screen. Tap it to open up a control settings popup menu. 5: Tap ‘Set picture as’ to open up a prompt popup menu named as; ‘Set as’. It will take you to the ‘Find contacts’. 6: Tap the contact with which you want to set this picture. It will open up the picture with an option to crop and set the picture, as required by you, to appear as the contact photo. 7: Drag the picture, as required, to set its zoom. I dragged it a little upward to bring it into a better zooming position (But at the cost of the resolution of the picture). 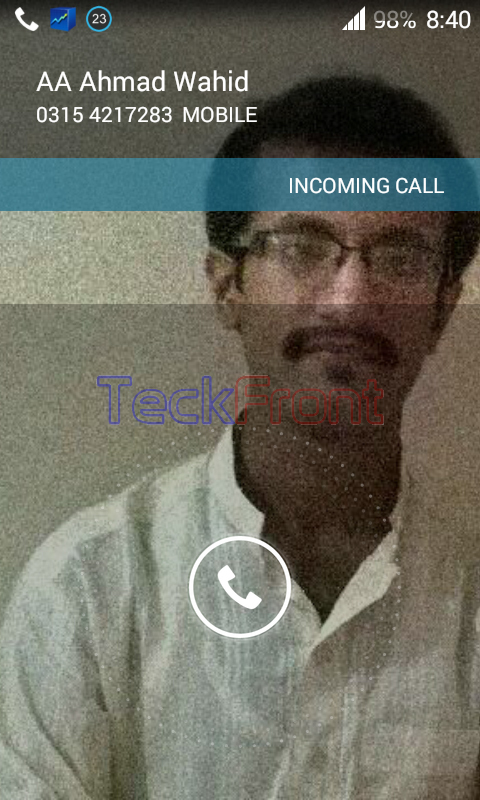 8: Tap ‘Save’, given a little below the status bar and the picture will be saved as contact photo. 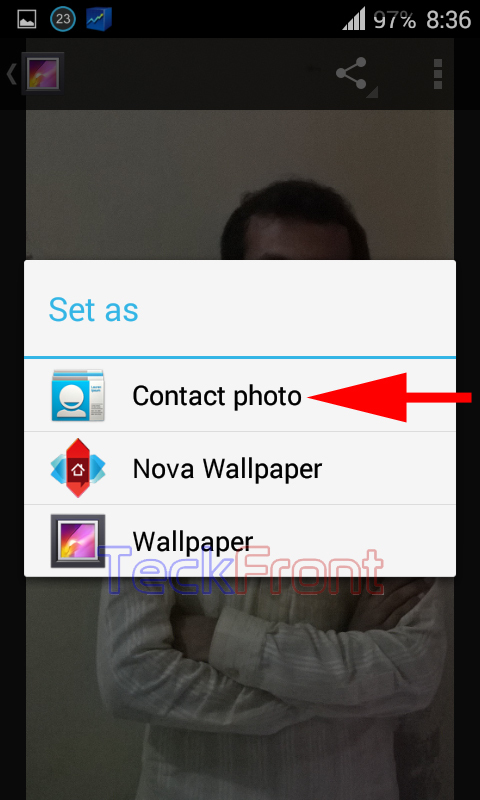 9: To see the appearance as contact photo, tap the icon of the ‘Contacts’ app on the Home screen of your Android device. It will open up the ‘CONTACTS IN CUSTOM VIEW’. 10: See the picture added as the contact photo. 10: See the contact photo when you will receive the incoming call from contact for which you have just set the contact photo. That’s all! Older Download the Instagram v6.12 apk with 5 new filters and slow motion videos – Direct links!